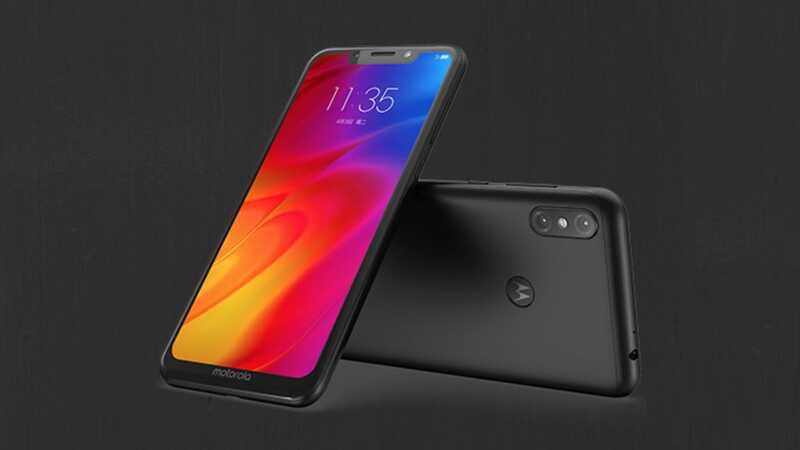 Both smartphone will be available for purchase starting 25 March at all offline stores and Flipkart. 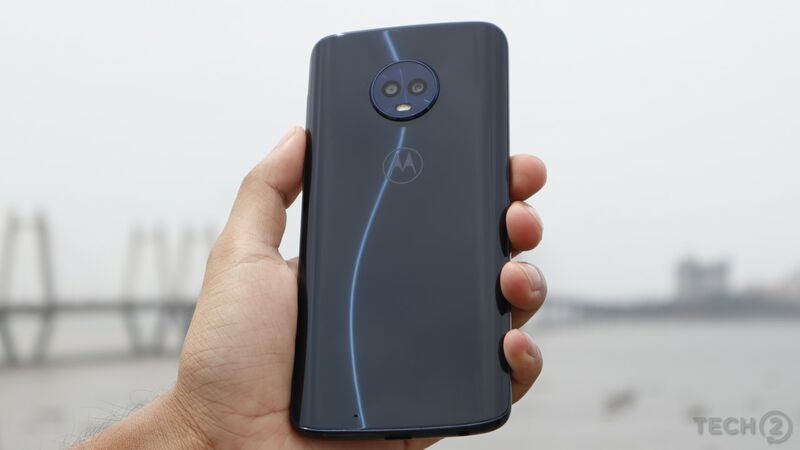 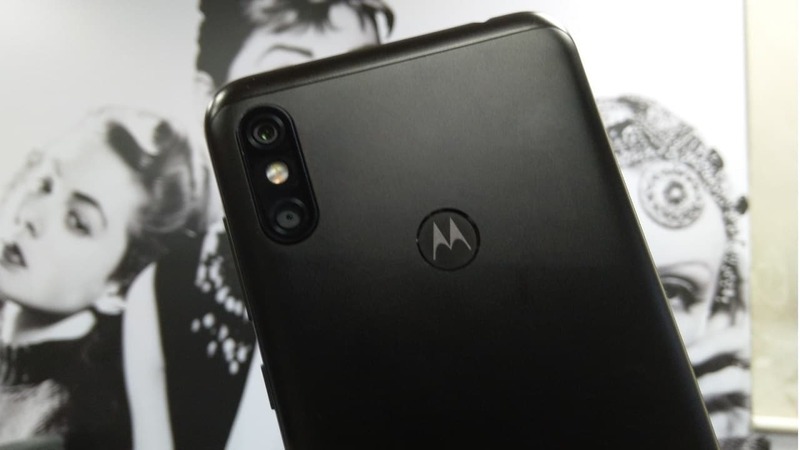 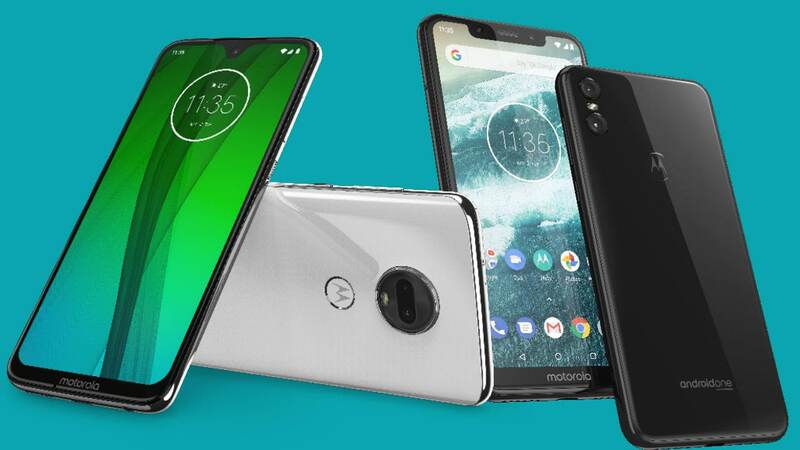 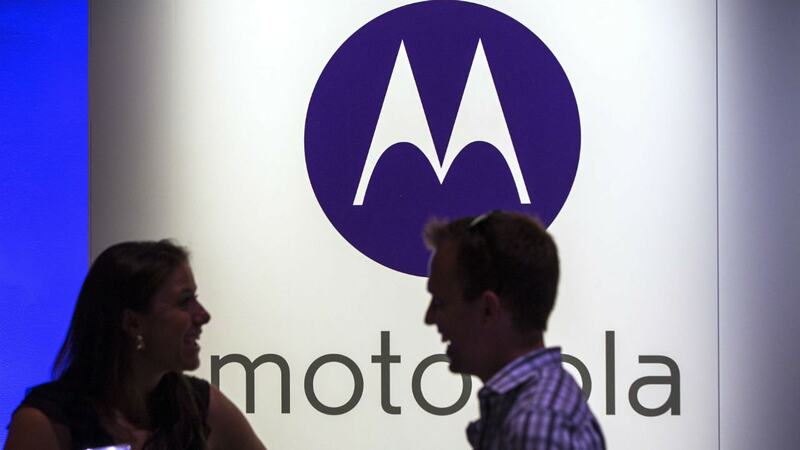 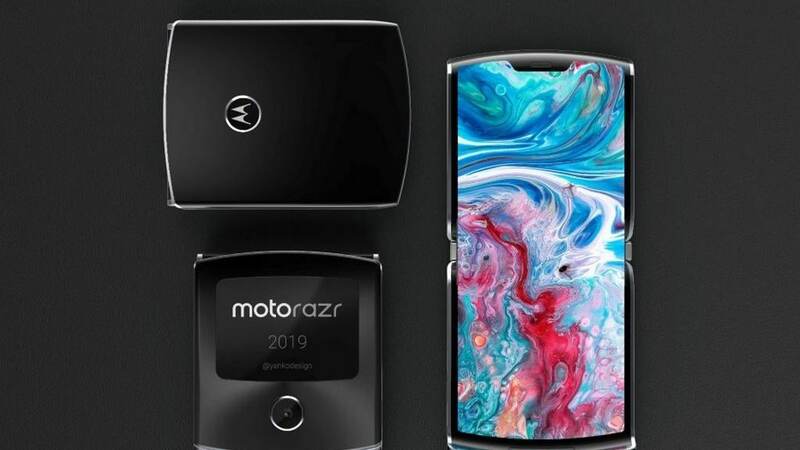 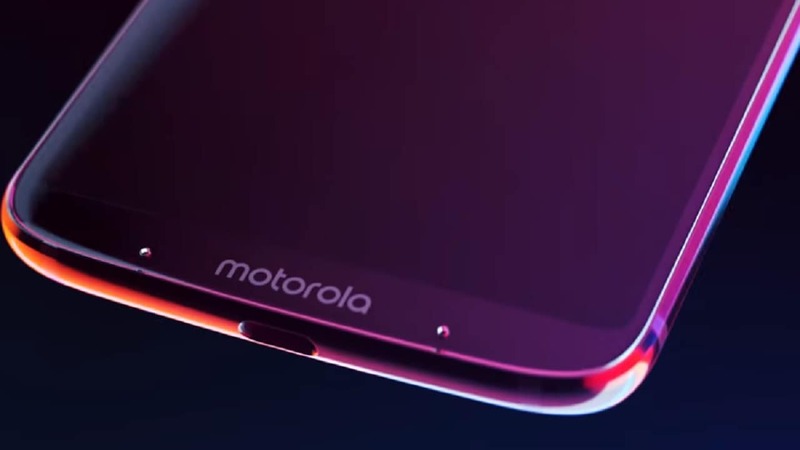 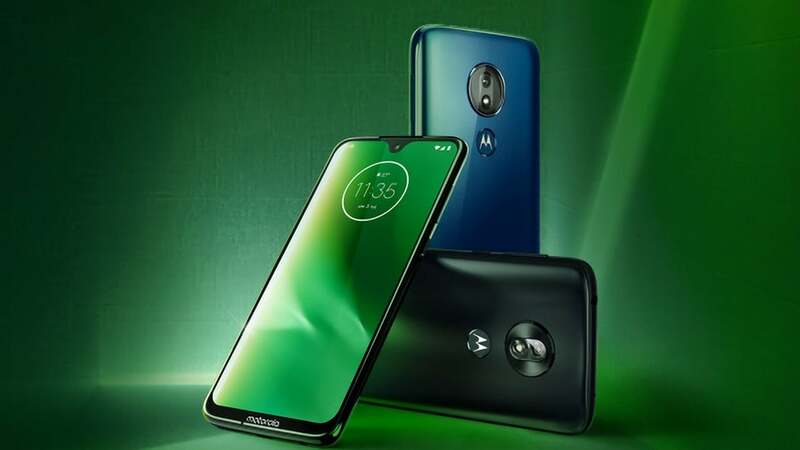 Motorola One Vision tipped to feature Exynos 9610 SoC, 48 MP primary camera and a 21:9 full HD+ display. 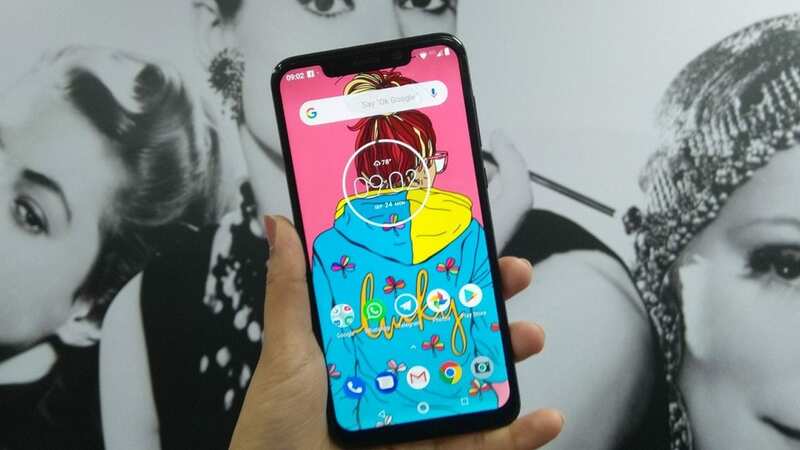 The phone scored 1,599 points in the single-core test and 5,328 points in the multi-core test. 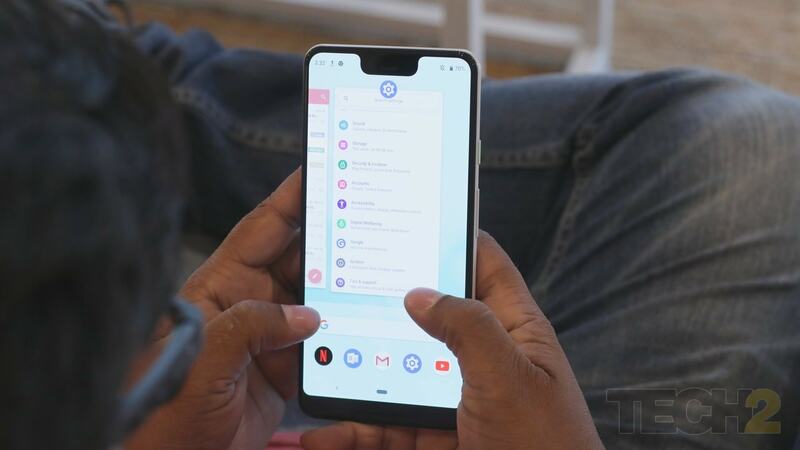 The update is said to bring in a better UI with smart features like Adaptive battery.